"Entrepreneur Voices on Emotional Intelligence" turned out totally not what I expected. Being a middle manager in a corporation, emotional intelligence is something I want to learn. However, as the series title implies, the book is more geared towards the entrepreneurs, owners of small businesses, which gives the book a slightly different focus. Sure, basic concepts remain the same... I ultimately decided to read the whole book. 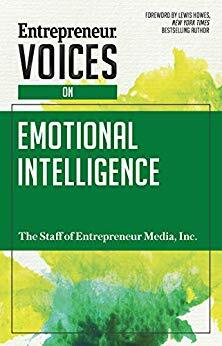 "Entrepreneur Voices on Emotional Intelligence" is written as a series of short chapters, almost like a collection of blog posts, each written by a different author. They are easy to digest and full of bulleted lists for quick reference. My favorite chapter? The one on recognizing emotions, taking cues from body language. Also, using emotions to market yourself or your product was very interesting. Even if you are not a sole proprietor of a small company, you are going to learn a thing or two - and if you are, you will be able to put instantly in practice the lessons on surviving difficulties with clients and employees. 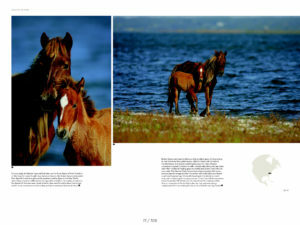 Bob Langrish is a well known British equine photographer. 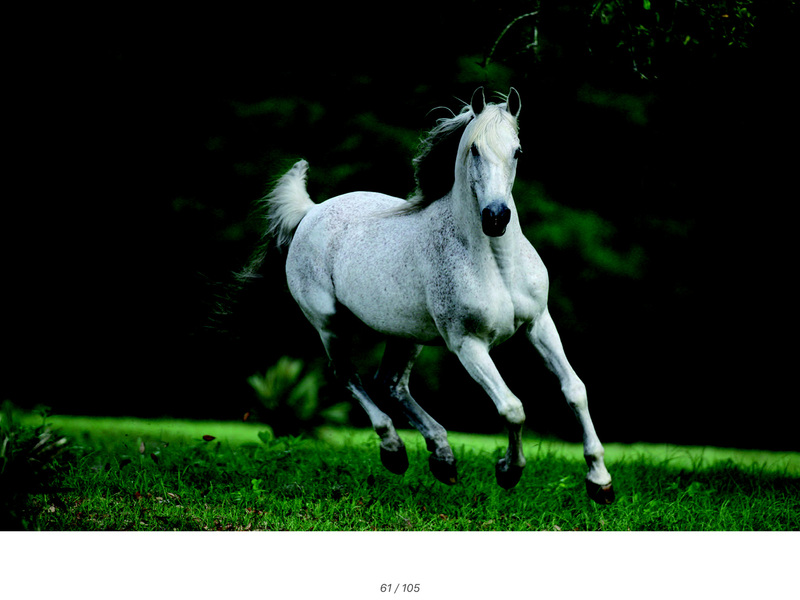 His website mentions numerous books, one notable for me was the "Smithsonian Handbook: Horses" by Elwyn Hartley Edwards. 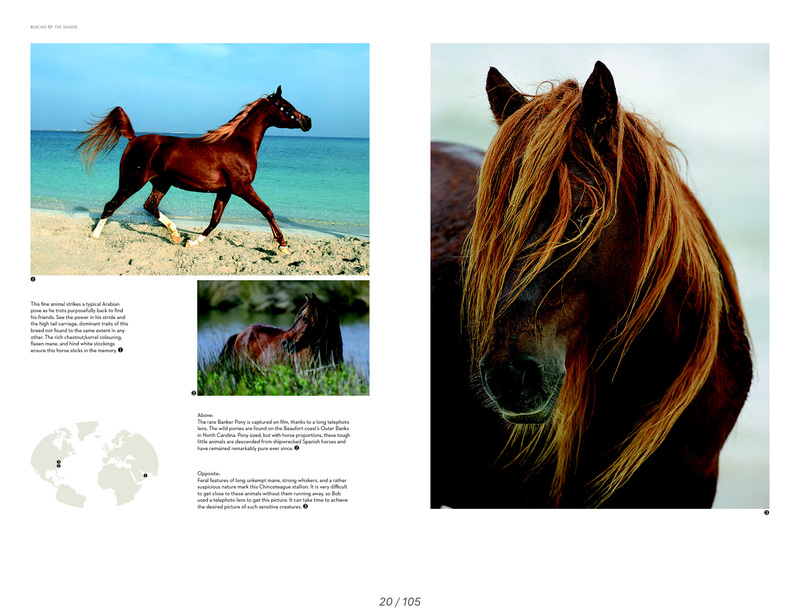 So when I reached for "Bob Langrish’s World of Horses" by Jane Holderness-Roddam, I expected a coffee table book, double-page spreads, and variety of shots from tight close ups to sweeping environmental protraits. The book met only some of those expectations. First, it is for sure not a coffee table book. It is also not purely a photography book. 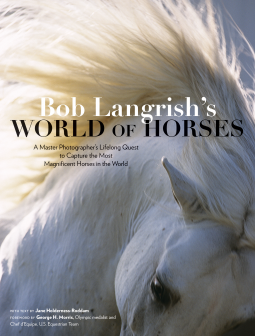 Coming as a result of long, 40 years lasting career as an equine photographer, "Bob Langrish’s World of Horses", the book is full of stories - of horses, travel to take pictures of those beautiful animals or anecdotes behind the photographs themselves. However, the words were not written by a photographer himself, they were relayed by another person. 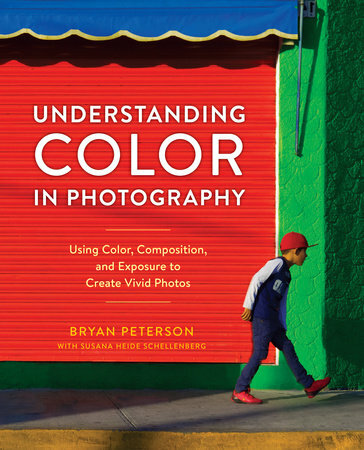 It is fairly unusual nowadays, for modern photographers, and takes away from the book experience for me. The images are organized, interestingly, around environments in which the photograph was taken (chapters like rivers, forests or savannas). It shows wild and domesticated animals alike. There are also maps on each page showing the locations where the photographs were taken, and while they indeed seem to be encompassing the whole globe, the majority is taken in UK, USA, and France. While the photographs are amazing, I was extremely disappointed by the size of them. The book is more like a family trip photo book, with many smaller pictures crammed on pages. 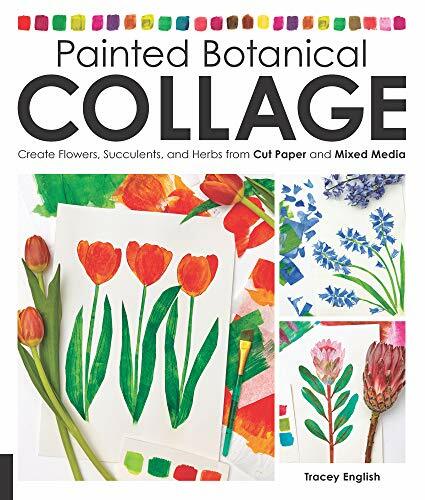 Another huge disappointment, the pre-print digital version I received had not been color corrected. 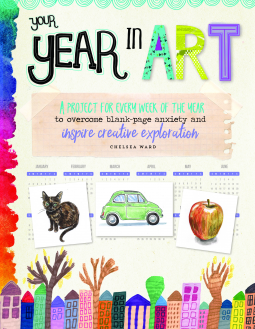 I am attaching a couple of example pages from the book, with a disclaimer - hope the final version has real colors! 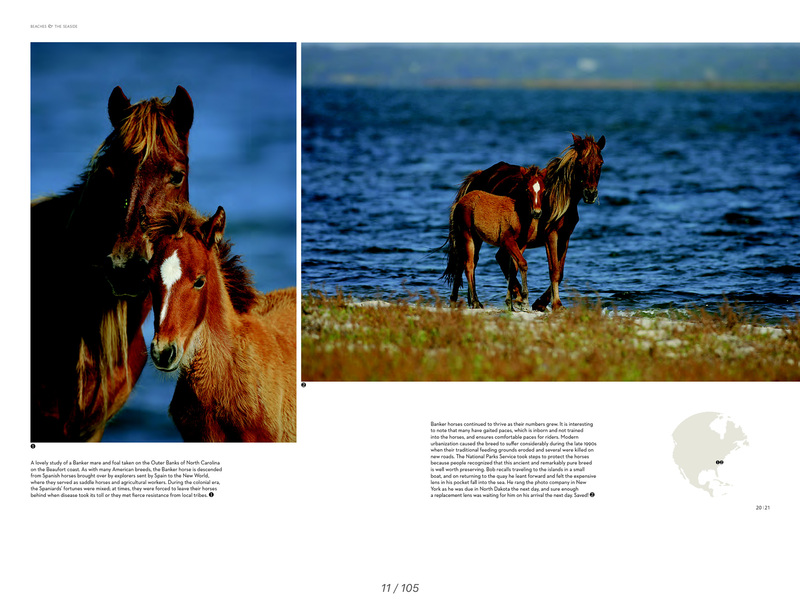 I wish the "Bob Langrish’s World of Horses" was designed to do the justice to the photographs it presents. But perhaps the images are enough for true horse lovers. Click on any example book spread to see a larger version. I reached for "Life Admin: How I Learned to Do Less, Do Better, and Live More" by Elizabeth F. Emens not really knowing what to expect. After all, each one of us has some subconscious idea what admin is, but it can be sometimes difficult to define. For me, it is running errands, paying bills, getting things done. Crossing off items from the to-do list. Busy work, really, when you get to the bottom of it. That's essentially what the book is about - figuring out how to manage your life admin in more efficient way. In the beginning, I was not even sure I will be able to get through the book. It starts almost like a dissertation in sociology. I was close to giving up, bored and irritated by all the thoughts on ‘gender roles’ and stuff like that. Luckily, if you last long enough, practical advice, tips, and real people stories will follow. 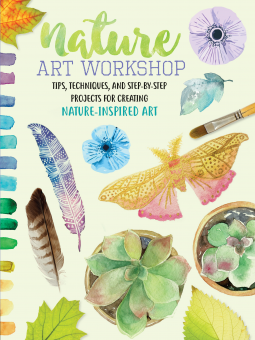 The pages are filled with great advice about the division of work within the household, brilliant ideas like creating and participating in admin support or sharing groups, and even more obvious suggestions as to which shared apps to consider. Discussions on when you need (or not need) to use of personal assistants, cleaning help and babysitters can also be found. One of my favorite chapters was an in-depth analysis of how different people approach their life admin. All people, according to the author, can be divided into four groups, each one handling their admin differently. It was really interesting to read what types of strategies each group employs to deal with their life admin, and you can actually learn a lot to help you just by studying other types of personalities. The last chapter is a bit out there. It is "imagine life" type of list. It does its job of making you think and dream of what could be done differently in the world to make life admin less of a burden. It's a combination of imagined and real-life stories about how the outside forces (government, companies etc.) could operate in a way that would simplify the admin they imposing on people. 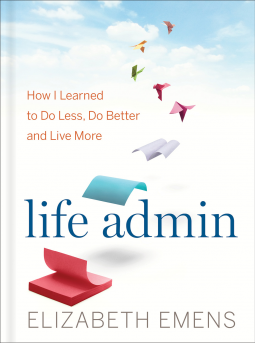 I would suggest "Life Admin" to anybody struggling to keep up with their life admin, is it for a first time in your life having to handle it alone, or just hoping to keep on top of all the things you need to take care, once and for all. 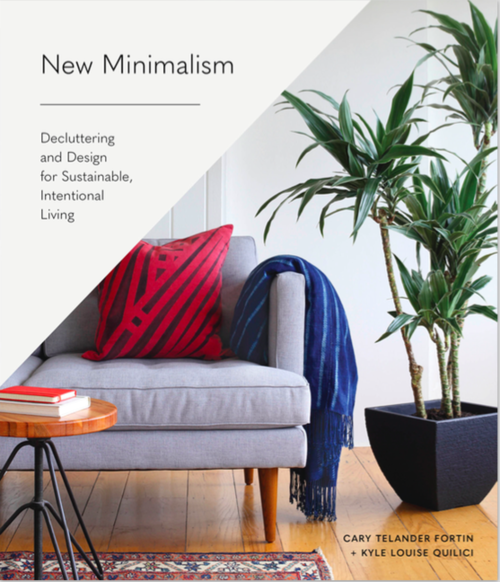 I reached for "New Minimalism: Decluttering and Design for Sustainable, Intentional Living" looking more for how to do decor in newly rearranged living room than decluttering. I had read at least 5 decluttering books in the last few months, and I did not think there is any more to say on the subject. And perhaps the authors did not intend to say more, but they succeed in doing it their own way. 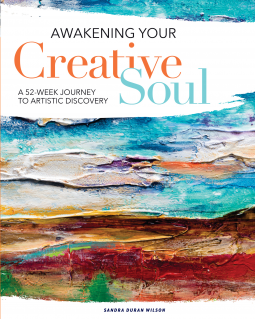 Sure, almost any book on the subject will encourage you to figure out your "why", why do you want to start living minimally and declutter your house. In "New Minimalism", however, you will also find the generalistic, but nevertheless useful analysis of four types, or archetypes of how we interact with our belongings - and how to address each one when it comes up. Another way the authors manage to put their own spin on decluttering craze are their environmental concerns and tips to do things in the Earth-friendly way. Some of the things I never thought about was, for example, to donate your items, thus allowing others to use them rather than end on landfill, but then pack your donations in paper bags that can be recycled. On that note, however, the authors go a bit too far in their criticism of the cleaning supplies as "toxic chemicals". I am sure there are compounds not good for us in some of the cleaners, but just because acetic acid is called vinegar and you use lemon as a source of citric acid does not mean you avoided chemistry altogether. And while many chemicals are indeed toxic, there are also so-called natural sources of toxins. Cyanide with your almonds, anybody? While I was disappointed the authors did not spend all that much time talking about the decor overall, the few tips they provided were quite useful. 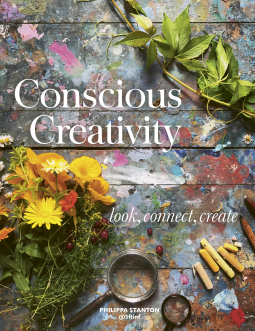 Enough to distinguish it from all other decluttering books out there, starting from the Marie Kondo "The Life-Changing Magic of Tidying Up" to "Unf*ck Your Habitat" by Rachel Hoffman. And if you never read any of those, "New Minimalism" is definitely a good start. I have received a free copy of the book for the purpose of this review from NetGalley. The links in this post contain affiliate codes.